I’ve played so many types of heroes in many different movies. But when it comes to protecting our environment, there will never be just one hero to save the world. Environmental protection requires the combined strength of every single human on the planet. 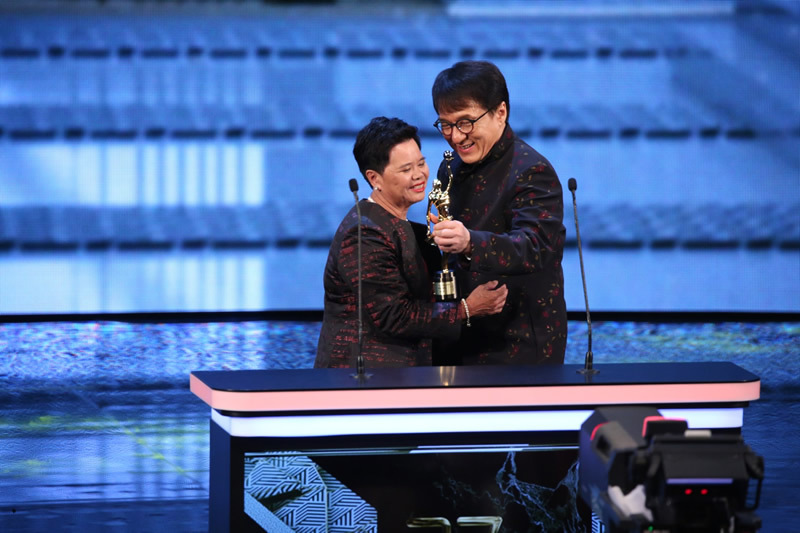 April 22 is Earth day and my documentary about protecting our environment, “Jackie Chan’s Green Heroes” will also be released. Let’s all be our own environmental hero! 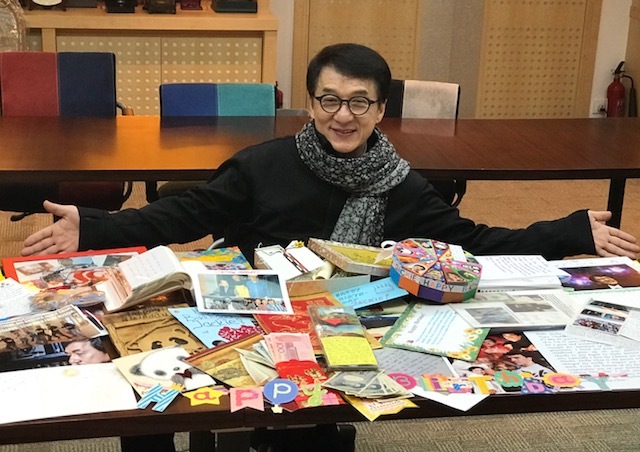 While I was in HK, I saw all the gifts and donations and drawings and cards that fans from all over the world sent to me. I know my fans are worried and they keep asking if I received their gift or not. Please rest assured, my dear fans, I’ve received all your gifts! I’ve opened them and seen them, and I want to take this opportunity to say “thank you” for your continuous and heartwarming support! Thank you! I’m very excited to share this song with you. As a special gift to all my fans, my friends, my family, and all the people close to me, I hope you’ll enjoy this song. Even though you all see me as an action superstar, but I truly love singing as well! Its been 16 years since I released my last album, and I was very pleased to share the news of my upcoming album when I held a small event at the end of March. My new album is scheduled to be released in August this year, and I hope everyone will be able to enjoy seeing another side of me. To be honest, I’m not a professional singer…. I just love to sing, because through singing, I’m able to express many things that I usually can’t say with words. Singing my feelings so a lot easier. I’ve filmed many movies and said many heartfelt dialogues, but in real life, I’ve never actually said “I love you” to my family. This is the first of my new songs that I’d like to share with you. Hope you like it. I also recorded a short message to go with this song. But because it’s in Mandarin, my staff will translate it to English for my overseas fans. 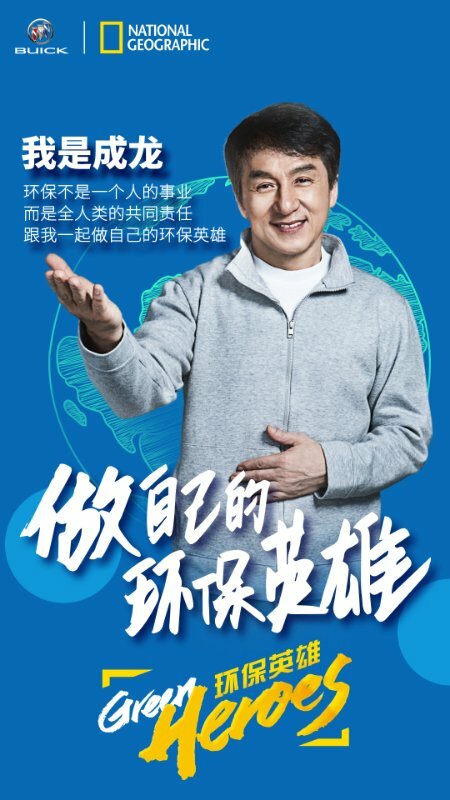 But in the meantime, those of you who understand Mandarin can listen to my message first.